Ajay Devgn To Play A Squadron Leader In His Next Film, Bhuj: The Pride Of India! After drawing roaring applause for his entry in Simmba and giving the audience back-to-back blockbuster films like Golmaal Again!! !, Raid and Total Dhamaal, Ajay Devgn is all set to don another heroic avatar as he announces his next film. His next project, which is going to leave the audience spellbound, is Bhuj: The Pride of India. The movie is based on a true incident and is one of India’s most fascinating war-related stories. 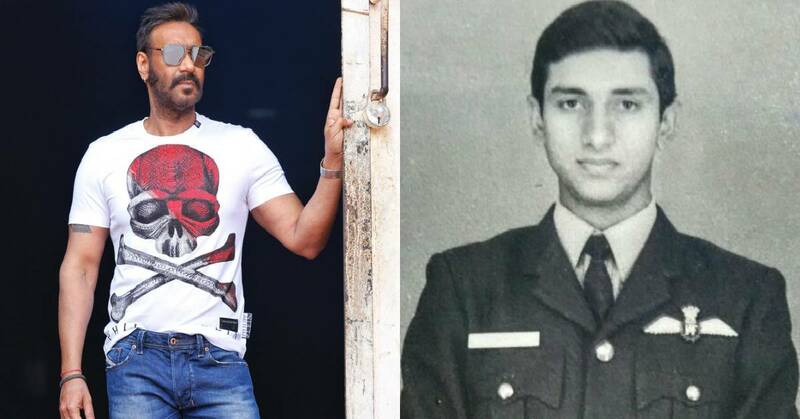 Devgn will be essaying the role of Squadron Leader Vijay Karnik, who was in charge of the Bhuj airport during the 1971 Indo-Pak war. 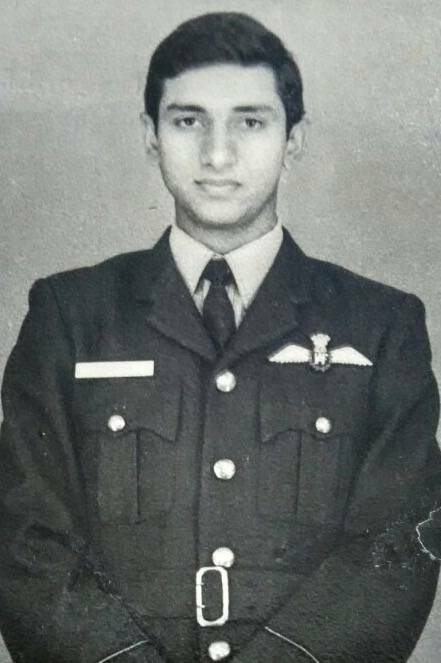 It was Karnik and his team, with the help of the local women, who reconstructed the destroyed Indian Air Force airstrip at Bhuj in Gujarat, in what could be termed as India’s ‘Pearl Harbour’ moment.